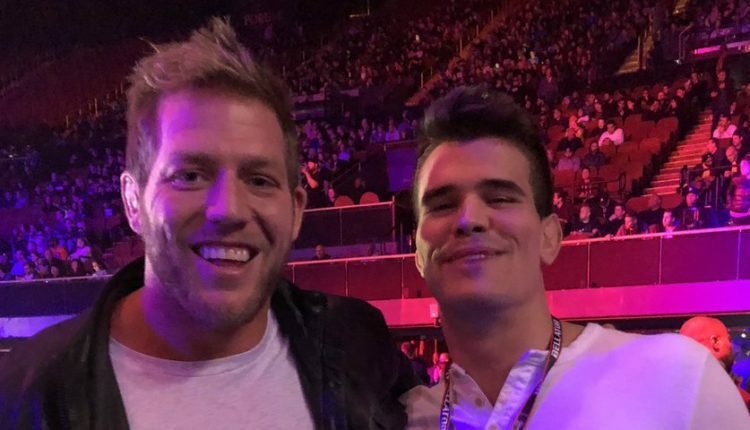 In 2017, former WWE and University of Oklahoma stand out Jake Hager (AKA Jack Swagger) signed a deal with Bellator MMA, and now has signed for his first official fight with the Viacom owned brand. Swagger told Ariel Helwani on Monday that he will be facing off against 41-year-old JW Kiser on January 26th at The Forum in Inglewood, California. The card, headlined by Fedor Emelianenko and Ryan Bader in the finals of the Bellator Heavyweight Grand Prix, runs against UFC 233 down the road in Anaheim, California. “I think my career will be a lot longer than most people imagine, in mixed martial arts,” Hager told Helwani.